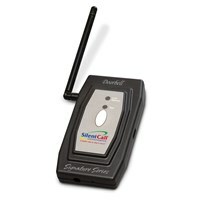 Get alerted when someone gets out of bed or enters/exits a room with our Silent Call Signature Series TransMATTer. 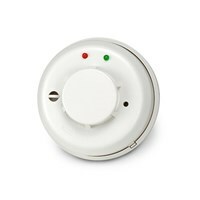 This alerting system is a pressure-activated transmitter that notifies you when a child or elderly individual gets out of bed, or when someone enters or exits a room. 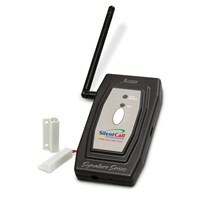 In addition to use in the home, this alerting system is ideal for any noisy business setting. 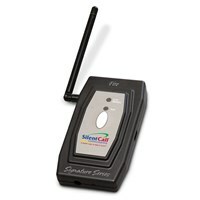 The transmitter works with any Signature Series receiver. 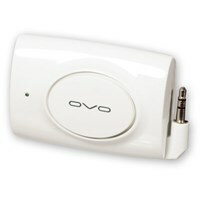 (Receiver sold separately.) 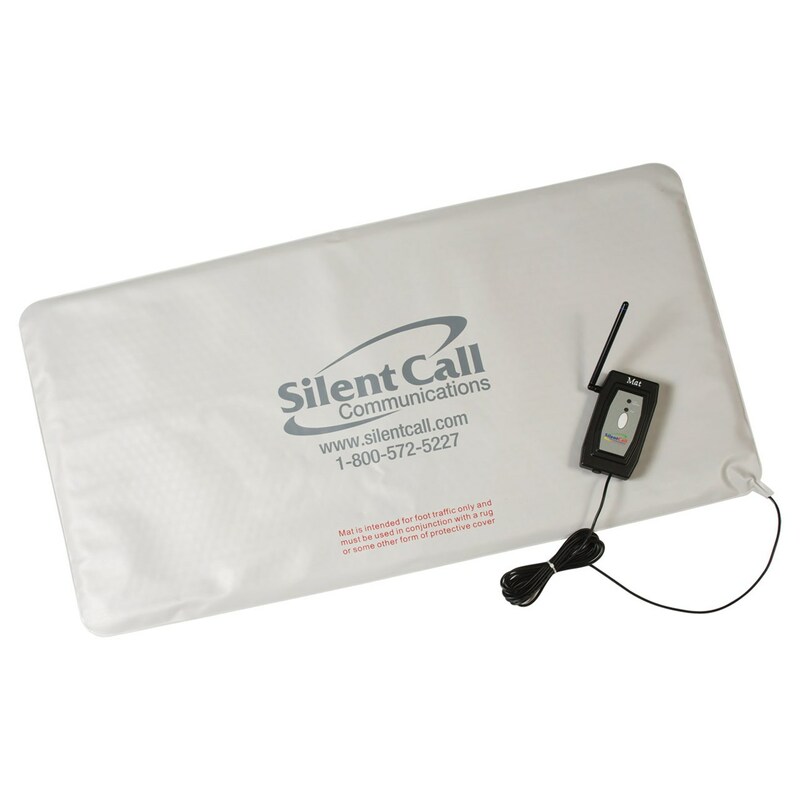 The mat measures 24 x 18 x 3/8 and is easily concealed under carpet, an area rug or a decorative doormat. 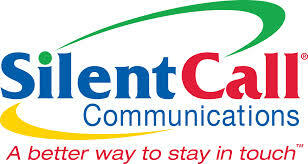 Combination 1 and 5 year warranty.